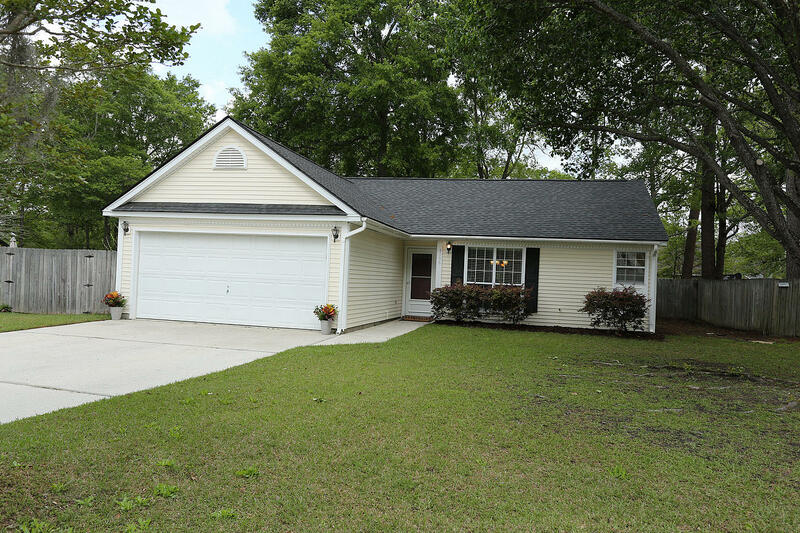 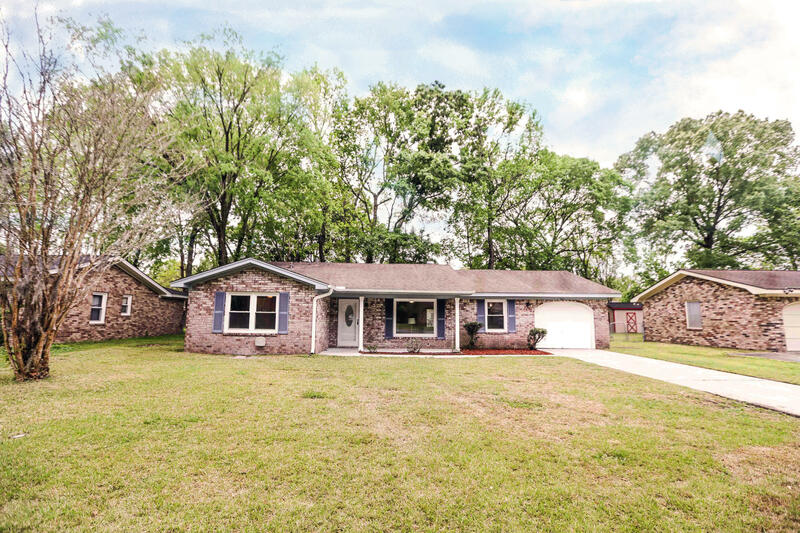 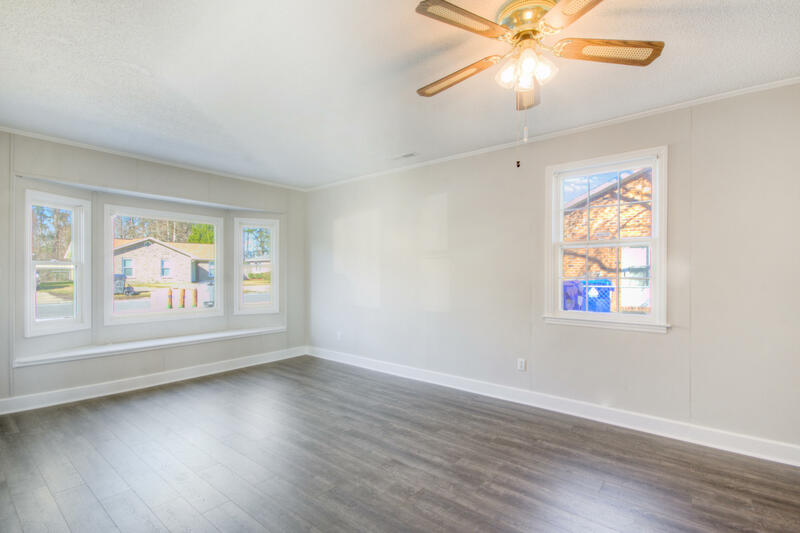 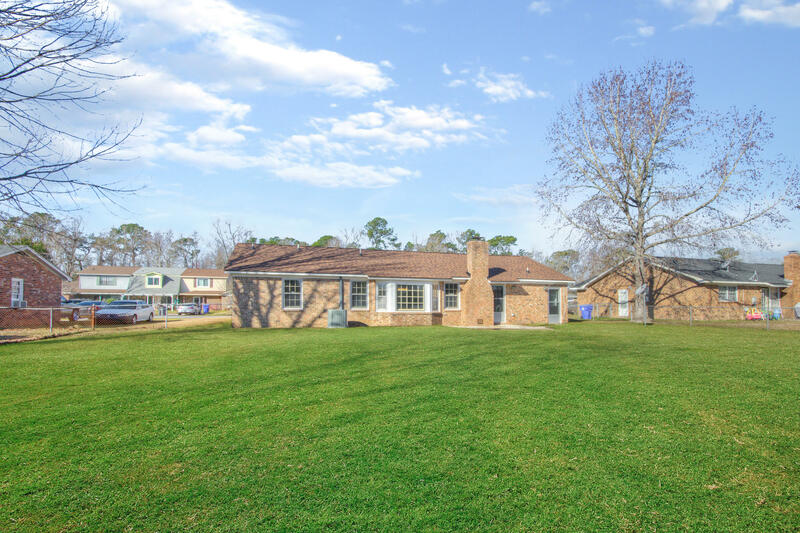 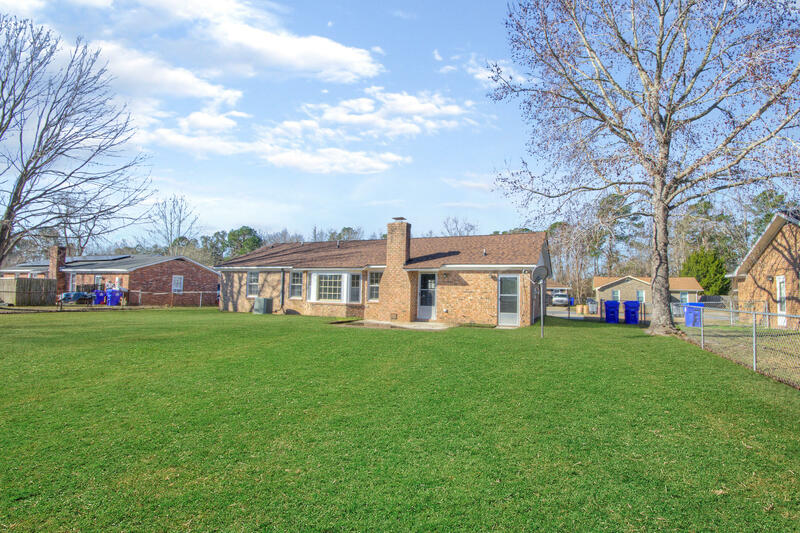 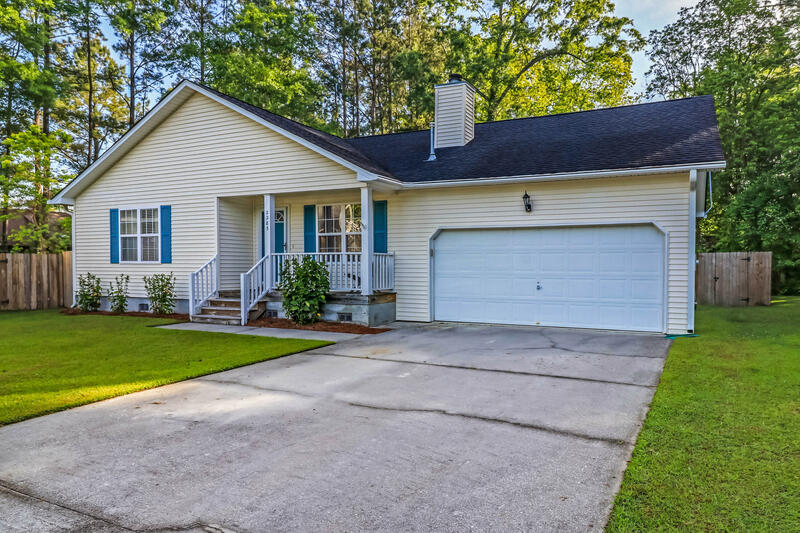 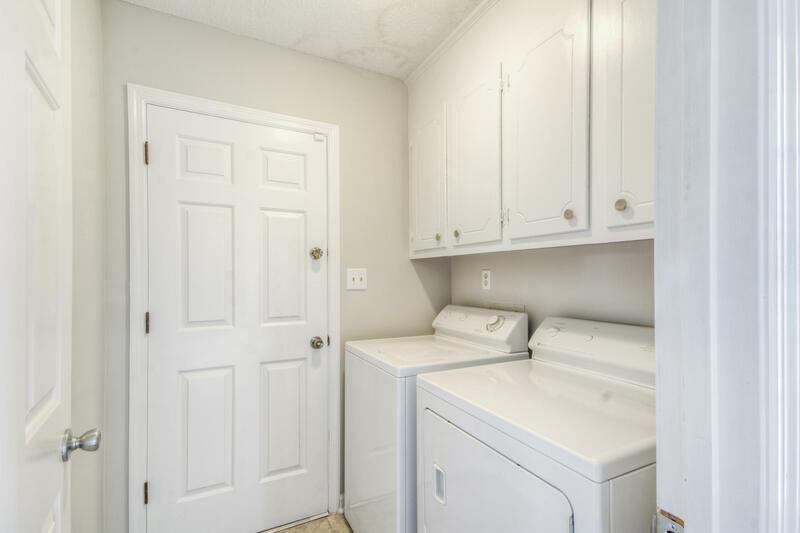 Wonderfully updated 3 bedroom, 2 bath brick ranch located just minutes from Boeing and less than 30 minutes from downtown Charleston. 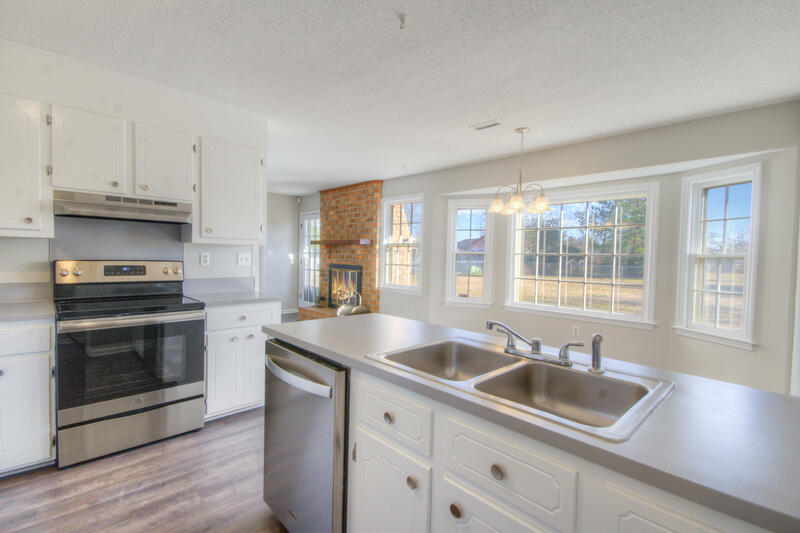 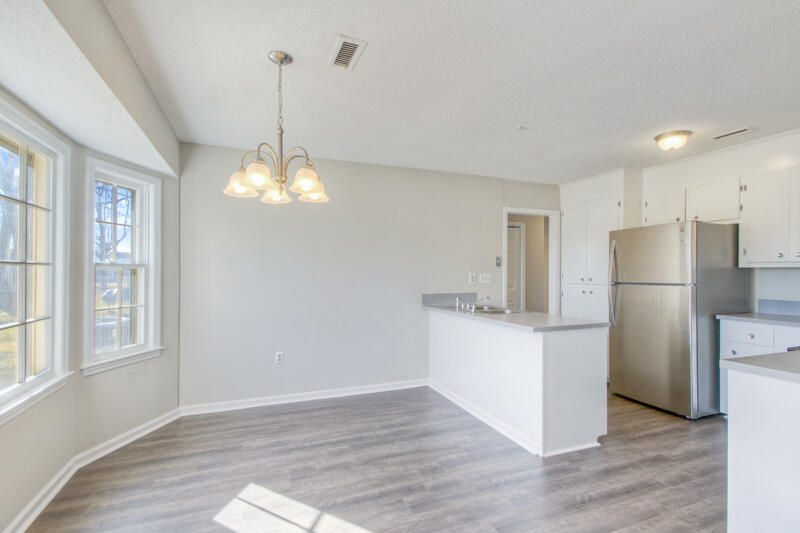 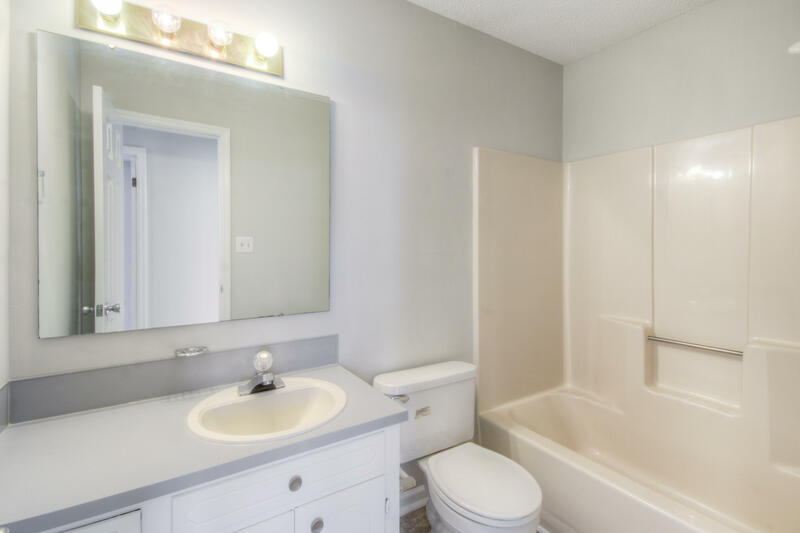 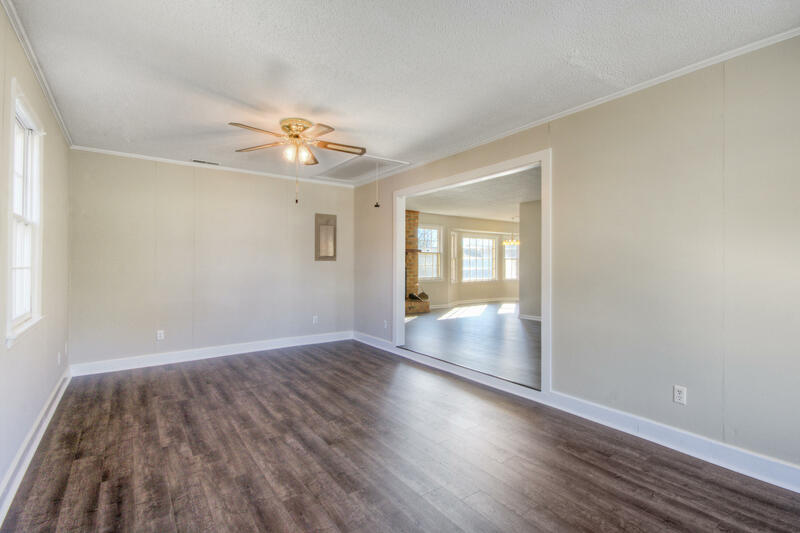 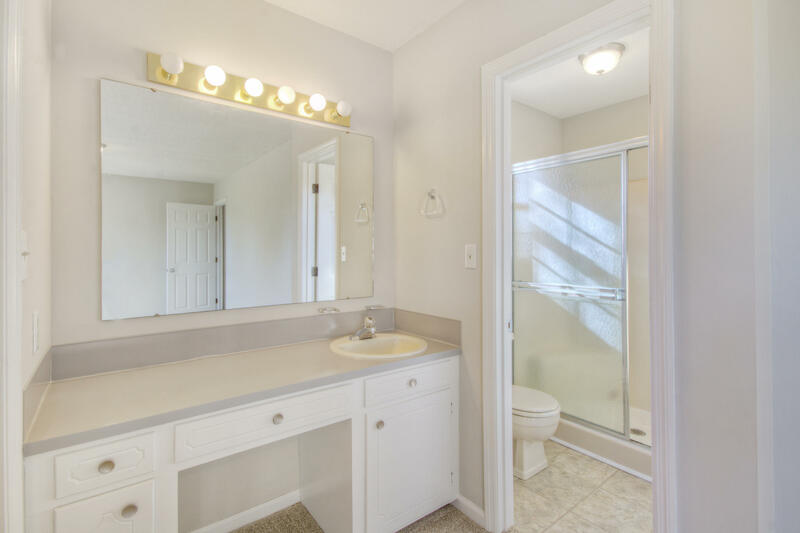 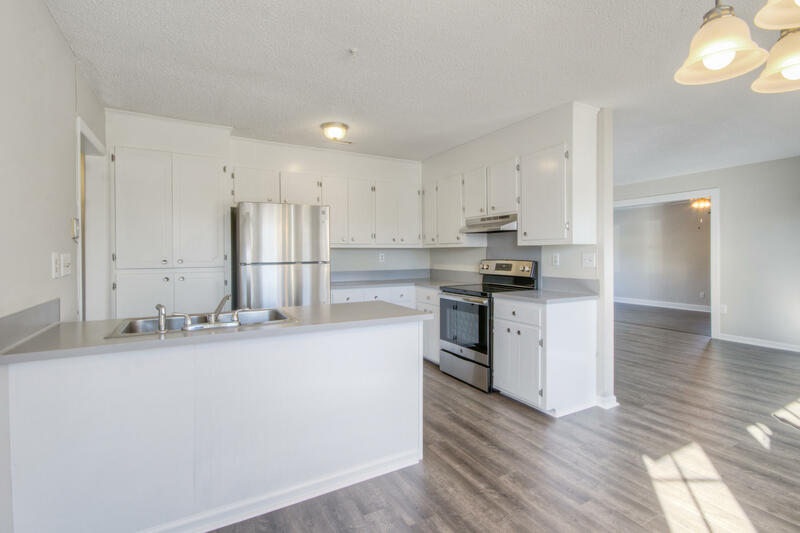 5023 Foxwood offers all new paint, all new flooring, refinished kitchen cabinets/counters and refinished bathroom vanities. 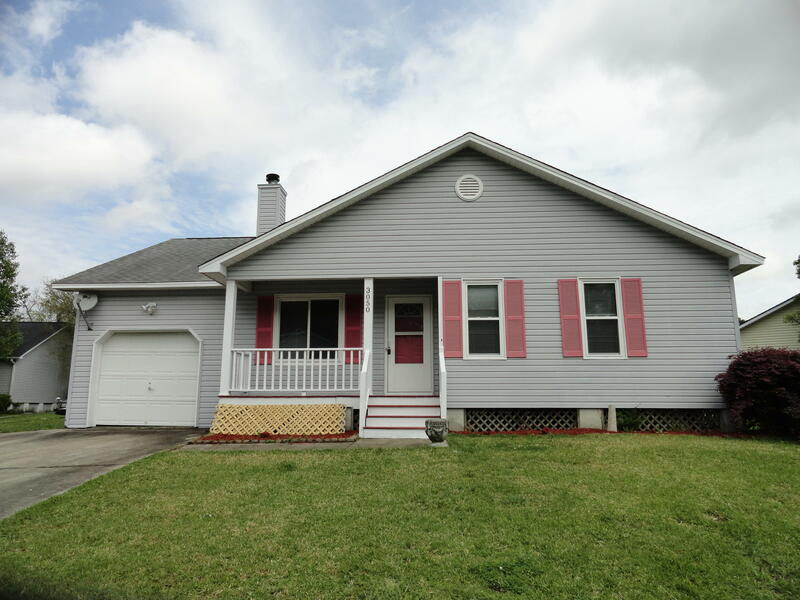 Adding to the value of this home is the new roof installed in 2016 along with a fresh coat of exterior paint. 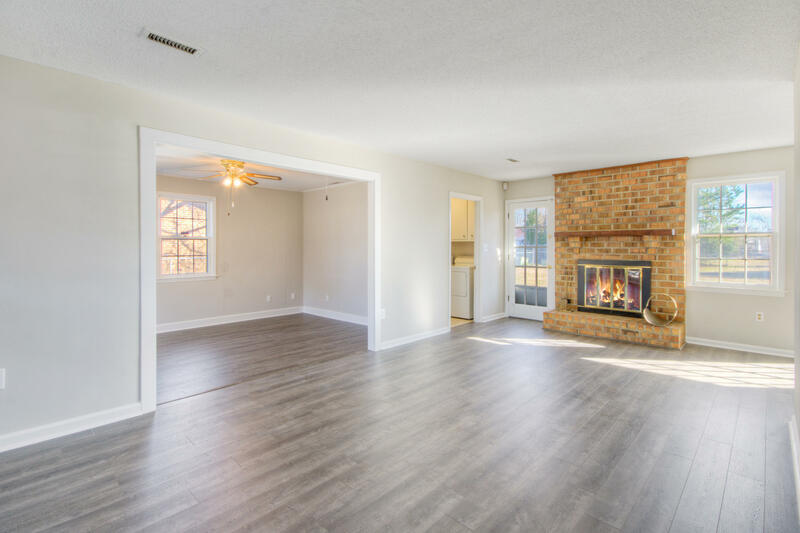 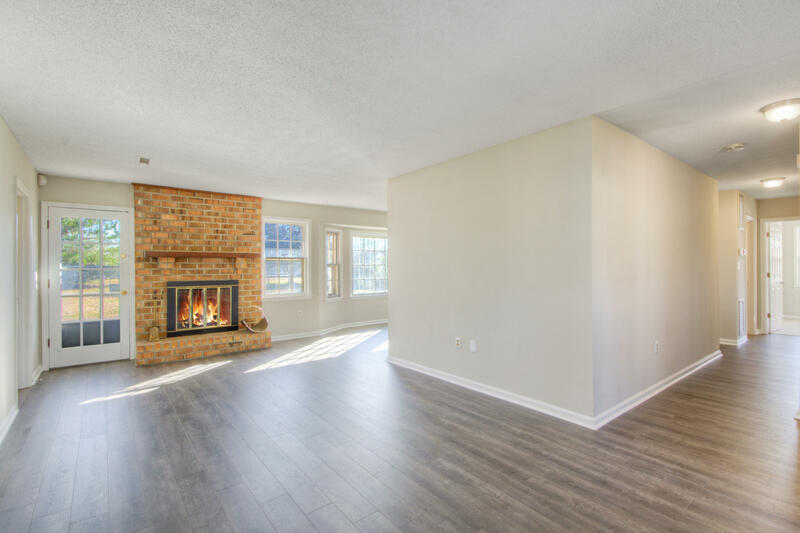 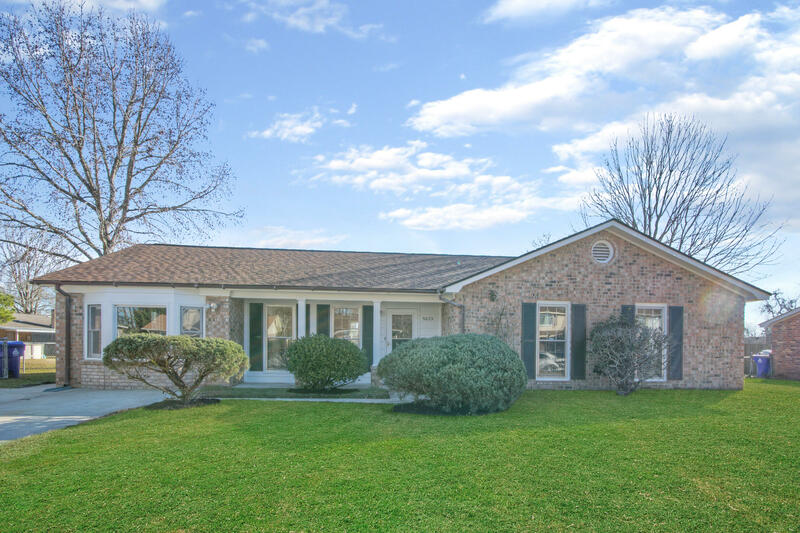 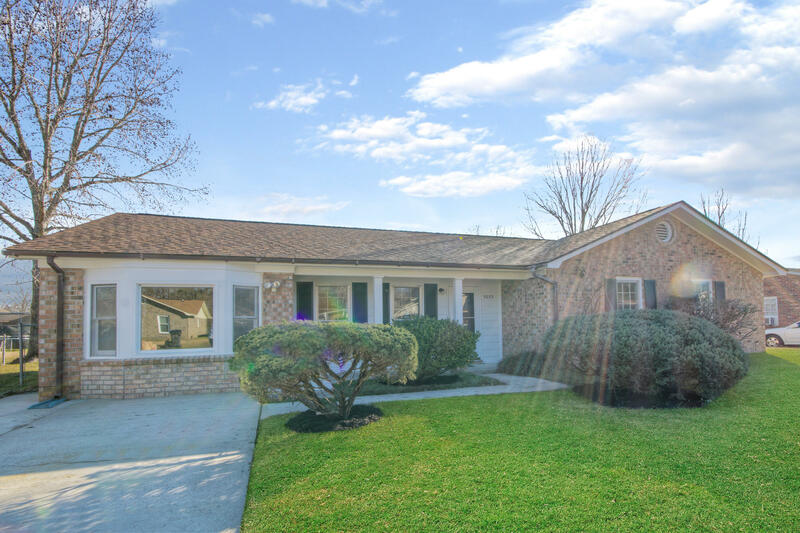 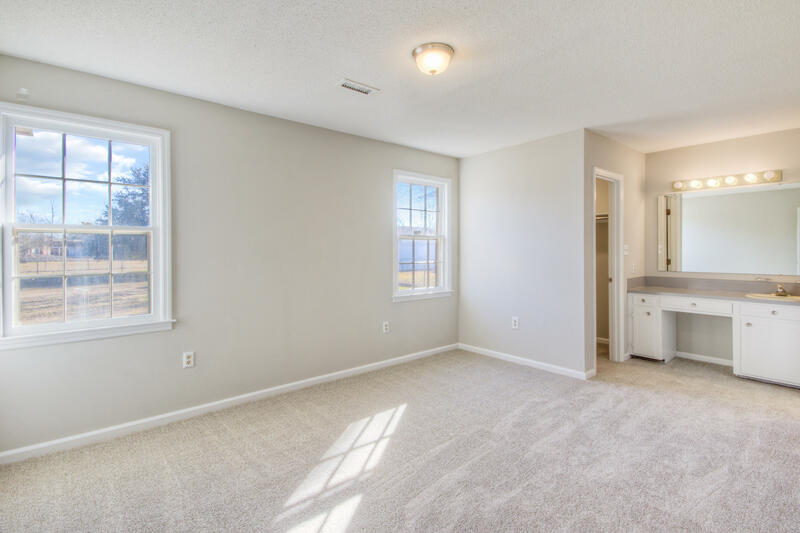 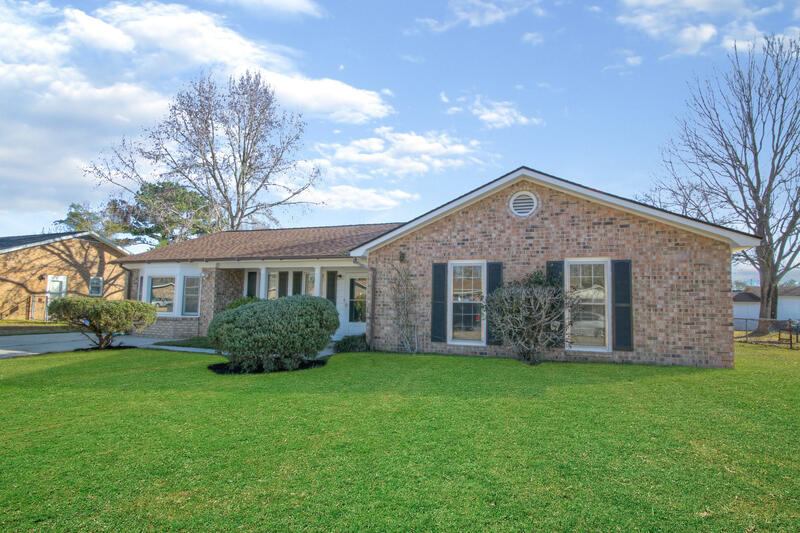 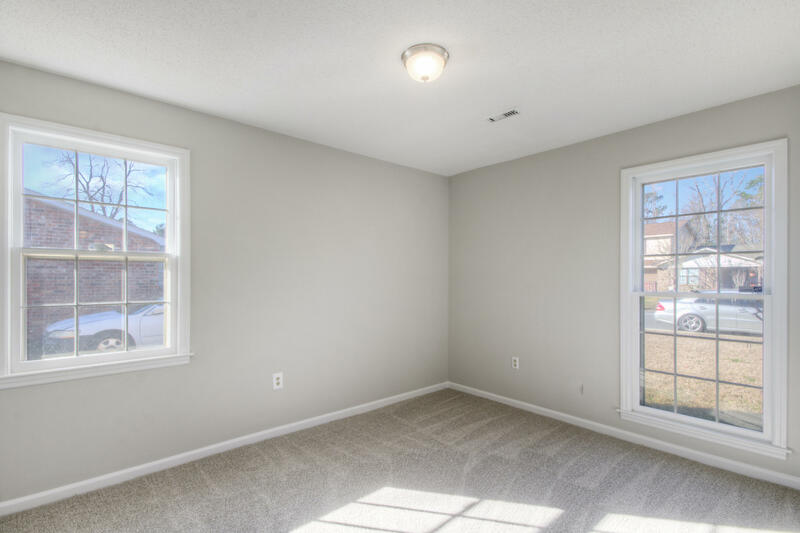 Once inside this ONE OWNER home you will notice it's been meticulously maintained and offers great features such as wood burning fireplace, large bonus room, separate laundry room and a great overall floor plan for entertaining friends and family. 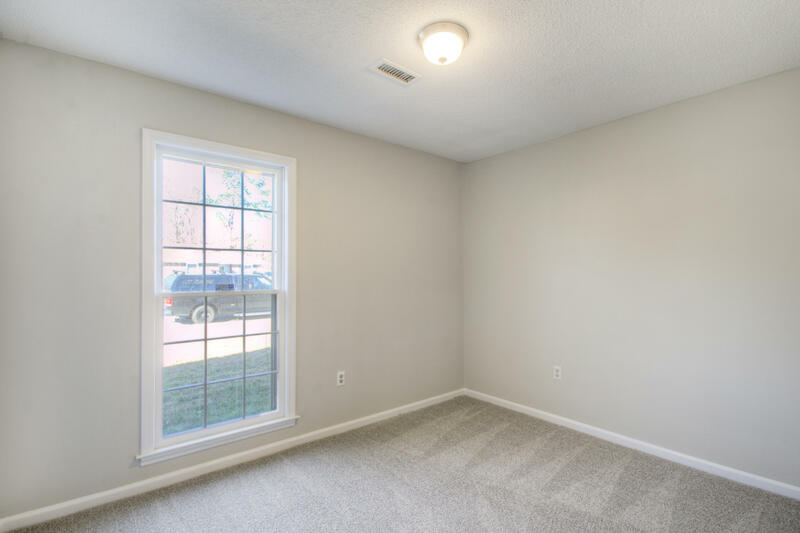 The living space of the home expands outside to a large front porch or to the massive fenced in back yard. 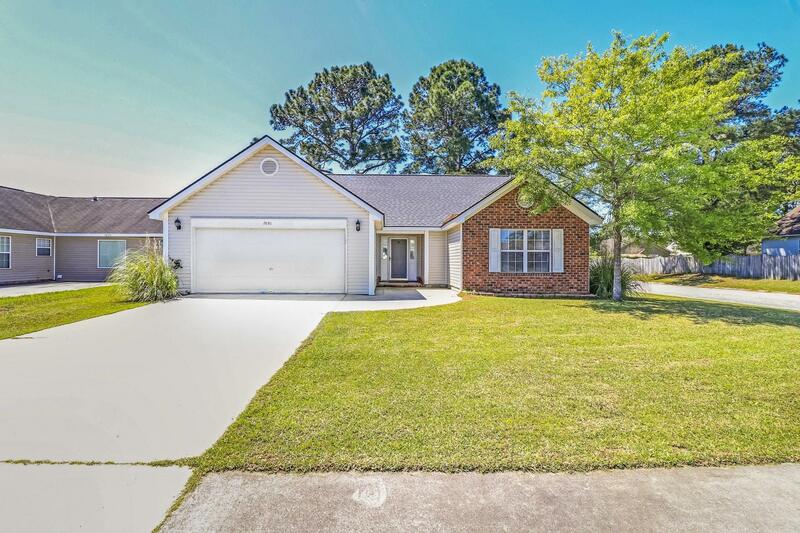 Homes in this price point and neighborhood are selling fast so don't miss out!